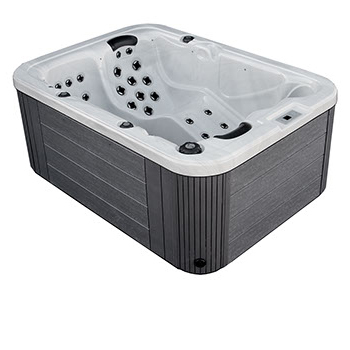 The Hawaiian Breeze hot tubs offer an excellent value when you’re looking for a home hot tub. 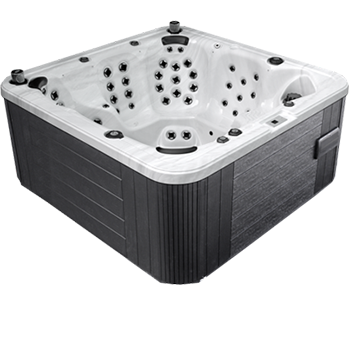 From small three-person models to big hot tubs that hold seven, you’ll be able to find a new hot tub that works for you and your family. Let’s take a longer look at what Hawaiian Breeze spas can offer. Seven Feature Rich Models, Seven Extremely Friendly Price Points. Choose The Hawaiian Breeze Spa That’s Right For You! 11 Beautiful Shell Colors and 5 Different Cabinet colors to choose from. 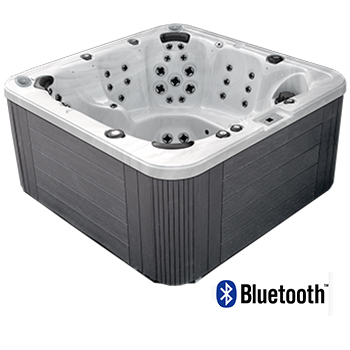 Standard features that make this an extremely popular and smart spa choice. 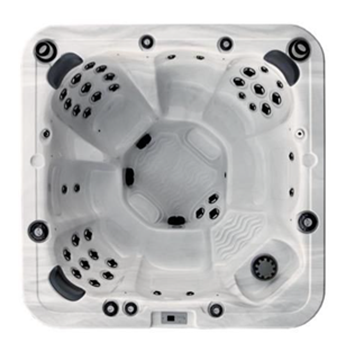 Hawaiian Breeze hot tubs are excellent spas from a top-tier hot tub company. 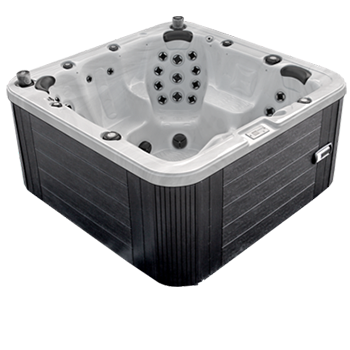 When you’re ready to invest in your health and enjoy the outdoors in your home hot tubs, contact Moutain Leisure to get the process started!